Boston Brain and Spine Care / Fetoscan Fetal Medicine Center is a Neurosurgery (Brain Surgery) Clinic in Anna Nagar, Chennai. The clinic is visited by neurosurgeon like Dr. M. Kodeeswaran and Dr. Subapriya . K. The timings of Boston Brain and Spine Care / Fetoscan Fetal Medicine Center are: Mon-Sat: 09:00-22:00. Some of the services provided by the Clinic are: Anomaly Scan,Vertigo Treatment,Spinal Diseases,McKinzie Treatment for Spine and Column traumatology etc. 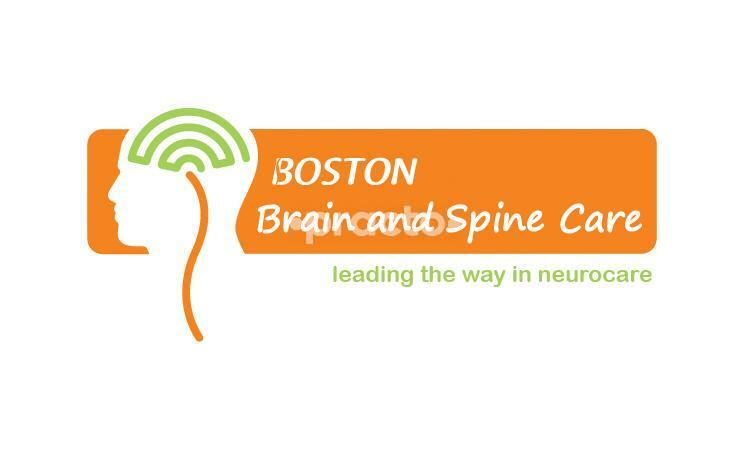 Click on map to find directions to reach Boston Brain and Spine Care / Fetoscan Fetal Medicine Center.